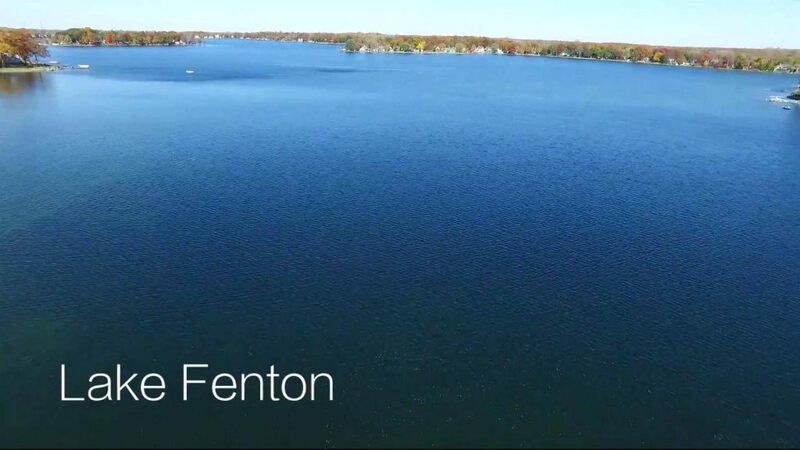 Lake Fenton is located in Fenton, Michigan. With a surface area 845 acres all sport Lake Fenton is considered as the largest lake in Genesee County. Lake Fenton is surrounded by beautiful neighborhoods that all have different history and character. Some of these neighborhoods have a cottage feel and other have much more high end feel. Regardless where you are at on the lake you are strategically located close to town and part of the Lake Fenton School District. The deepest depth of the lake reaches a maximum depth of over 90 feet, which is used by many scuba divers. Anglers can expect an excellent population of large mouth bass, rock bass, small mouth bass, pan fish, black crappie, bluegill, northern pike, walleye, sunfish and yellow perch in the Fenton fishing community. 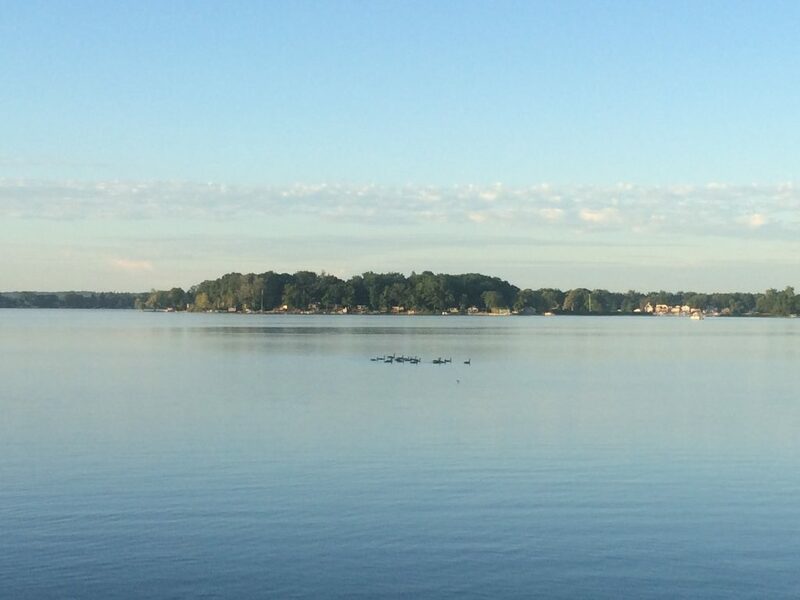 While Lake Fenton has a bust and fun atmosphere during the hot summer, it also has quiet mornings and weekday nights that are perfect pontoon boat cruise in the lake. When the Venetian Nights Festival kicks off in July, homeowners around the Lake Fenton light up their boats and yards with fun themes related to lake living. Lake Fenton also features Case’s Island, a private island with 35 cottages that come up for sale occasionally. There is no road to this private island and can access by boat only. Another great thing about this lake is the Moose Lodge. They are open 7 days a week and boy to they have great fish and chips. You can get the fish and chips everyday but Friday is Fish Fry. In the Winter they also host a Polar Plunge where all the proceeds go to the Special Olympics of Michigan. Lake Fenton is known not only as the crown jewel of the Fenton lake community for its large body of water, but also the wide array of beautiful waterfront homes. If you know about the economy of Michigan, you probably realize that is has done great for over the past years. Real estate on Lake Fenton has recovered dramatically and old homes are being toar down and new homes built in their place. Whether you are a buyer or seller this is a exciting market to be in. If you’re a home seller or home buyer, you should first understand the demand that their is for homes on this lake. Just because the demand is high doesn’t mean people want to over pay. If you are among those who are planning to move to Lake Fenton can take advantage of the wide variety of housing options, Lake Fenton has a home for everyone. 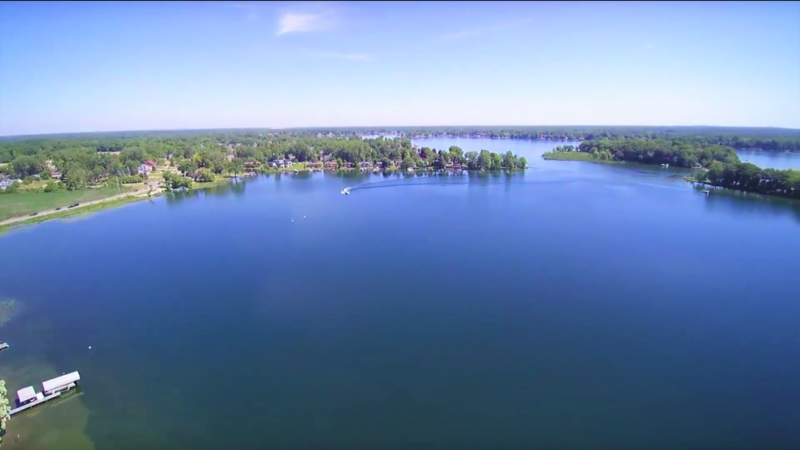 Whether you want a country or city house, a modern community or historic area, waterfront activities, you should be able to find what you really like on Lake Fenton. One of the best parts of life in Fenton is that wherever you turn, you will always find a lake. So that each night when you return home from a stressful day, it is simply like you are on vacation. Lake Fenton is gaining more popularity not only because of the good things it offers, but also its amazing homes for sale. If you are planning to move to Lake Fenton, you have the freedom to choose between the different waterfront homes in the market. If you are considering buying a home on the lake and have not been out on it before Ed Constable, Realtor would be happy to give you a tour of the lake on his pontoon boat. If you want to take a tour on your own boat the lake does have a public access 2244 Grove Park Fenton, MI 48430. They have room for about vehicles with trailers. Below you will find homes for sale on Lake Fenton. 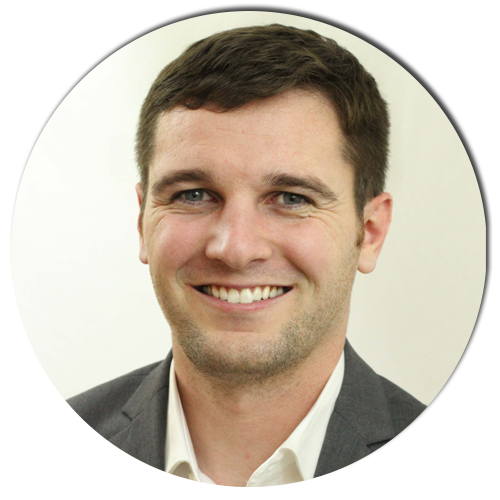 I can set up a search for you so as soon as a new listing becomes available on the lake or lakes of your choice it will get sent to you. This is key when looking for waterfront real estate because their is a large demand for lakefront homes especially in the Fenton and Linden Market.